WildFire has launched for 2015! 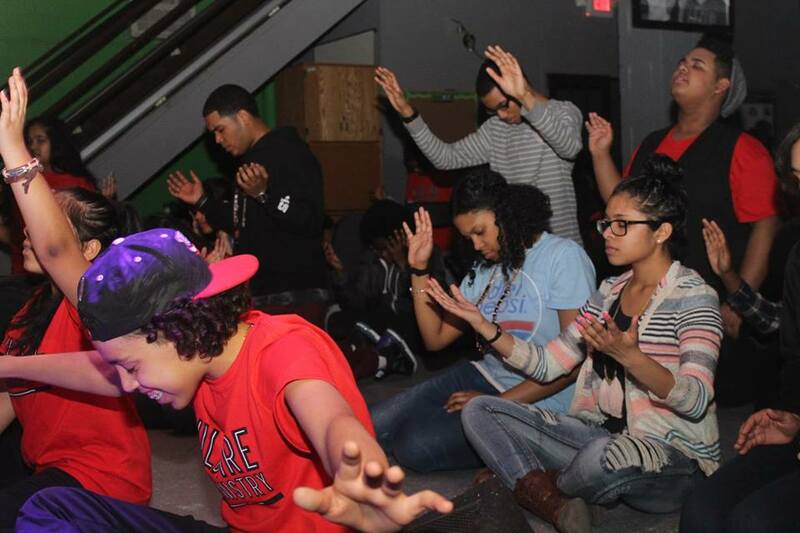 These are the teens of HopeNYC & they have an action packed awesome time every Friday at 7pm! 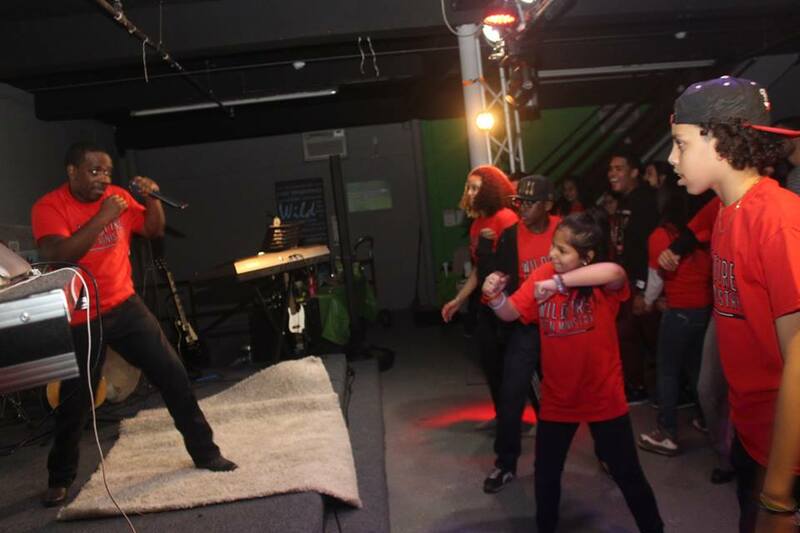 They serve Jesus & set the city ablaze with a passion for His name! 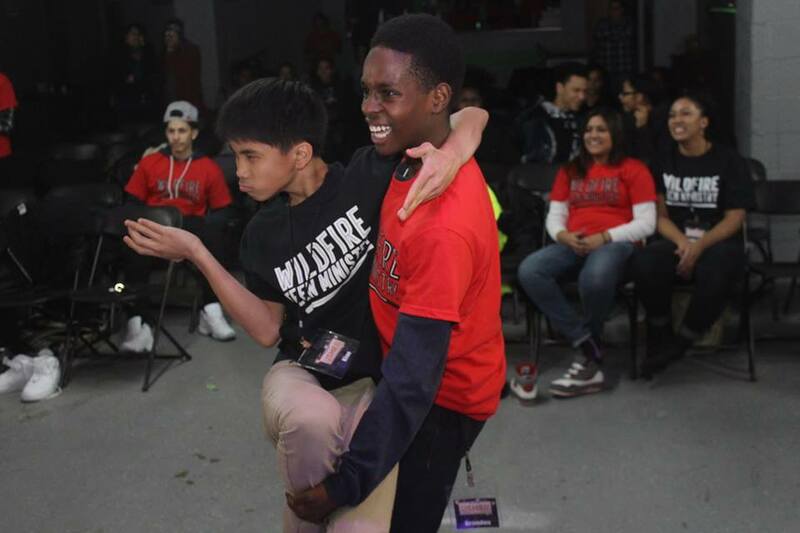 Teens are affected here at Wildfire every week. 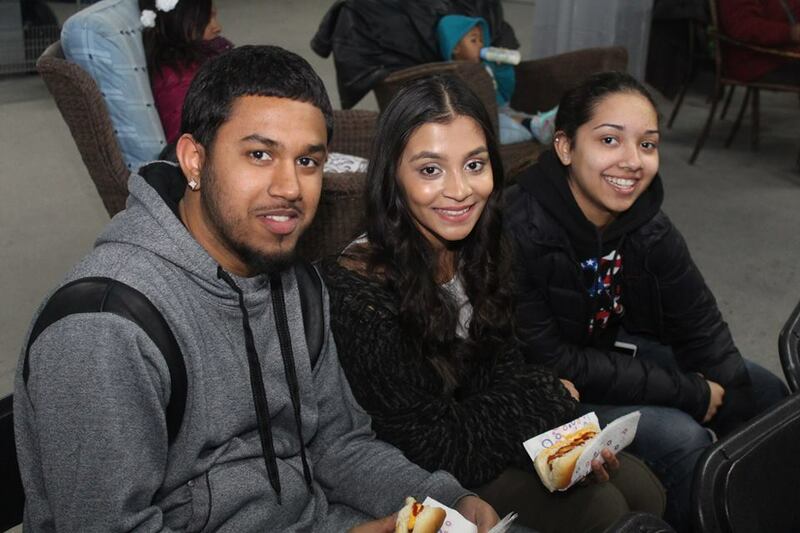 They walk into a fun & lively atmosphere where everyone fellowships, play bizarre games, have nachos & hear a life changing message. 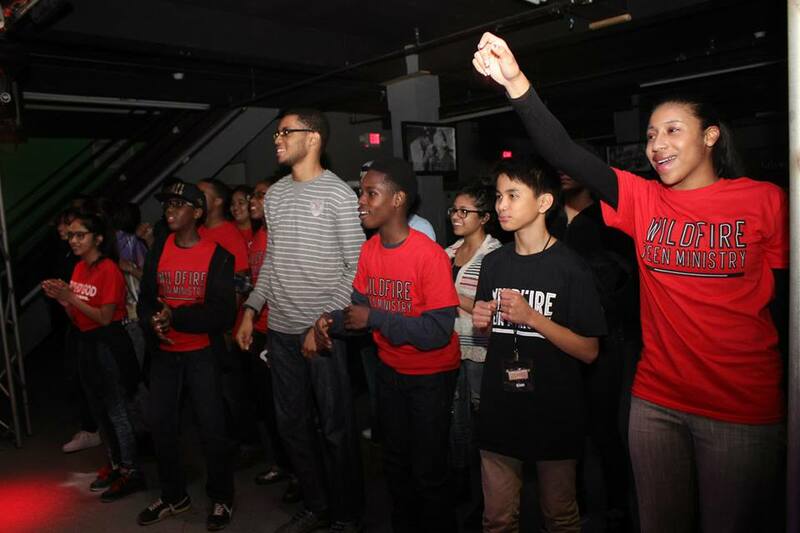 Teens leave feeling free, happy, encouraged, & on fired for Jesus! 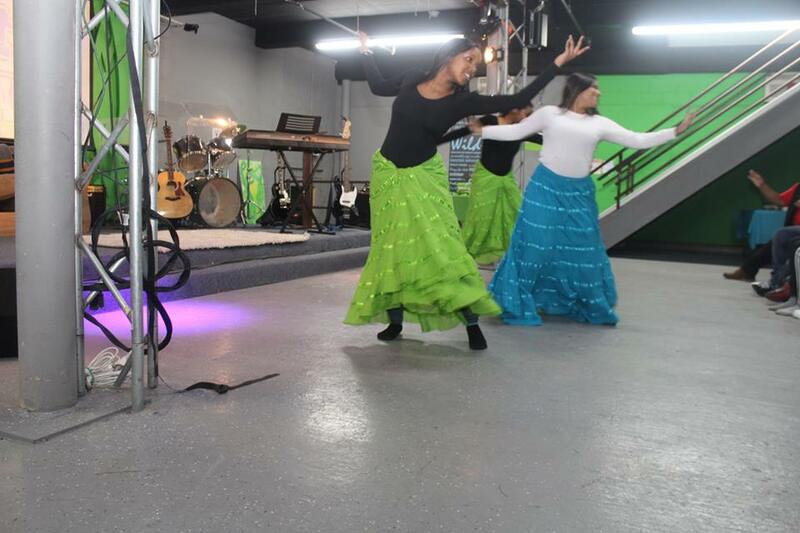 This past Wildfire, Gospel artist Sir Hall came & ministered. 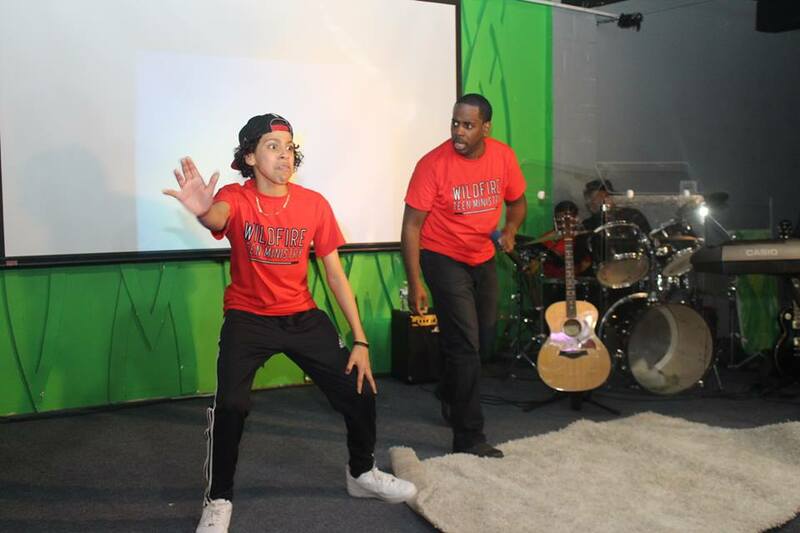 His music was incredibly empowering, encouraging & just Amazing! 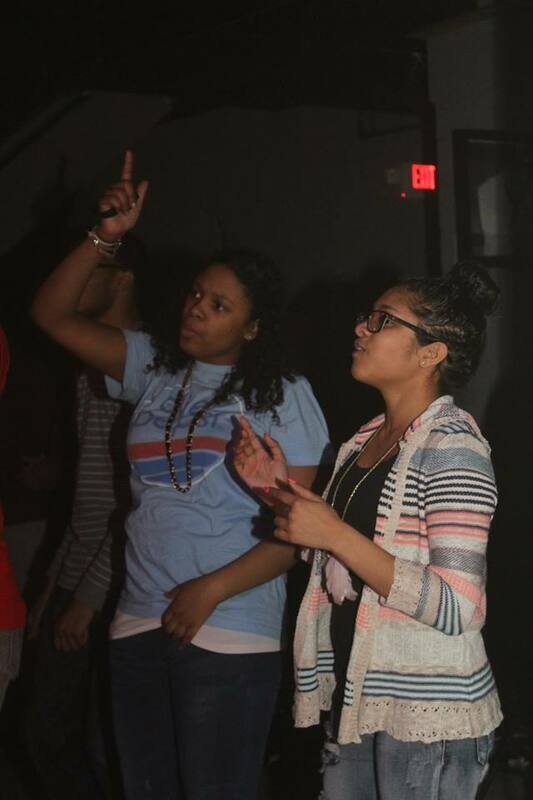 The teens & adults in the room danced wildly & worshiped the Lord. 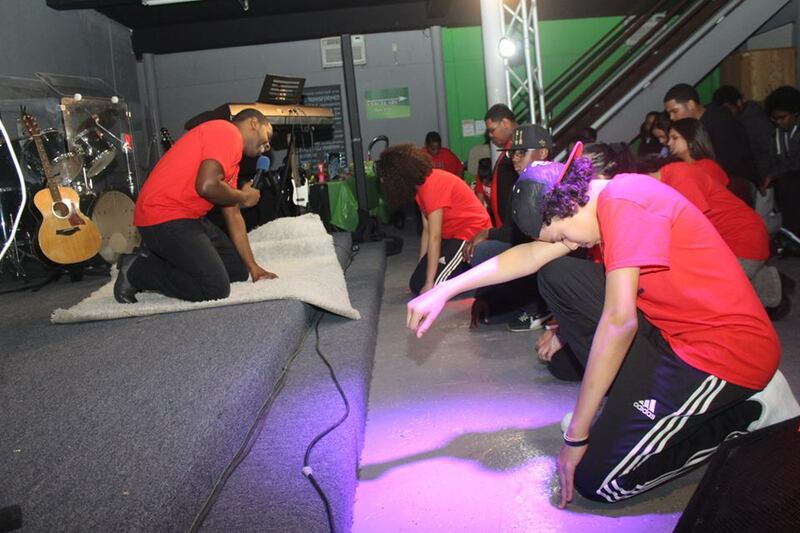 For the rest of the night there were also group dances, Bible trivia with buzzers, crazy games, live Dj, Birthday cakes………Bottom line, it was a big night & successful launch! 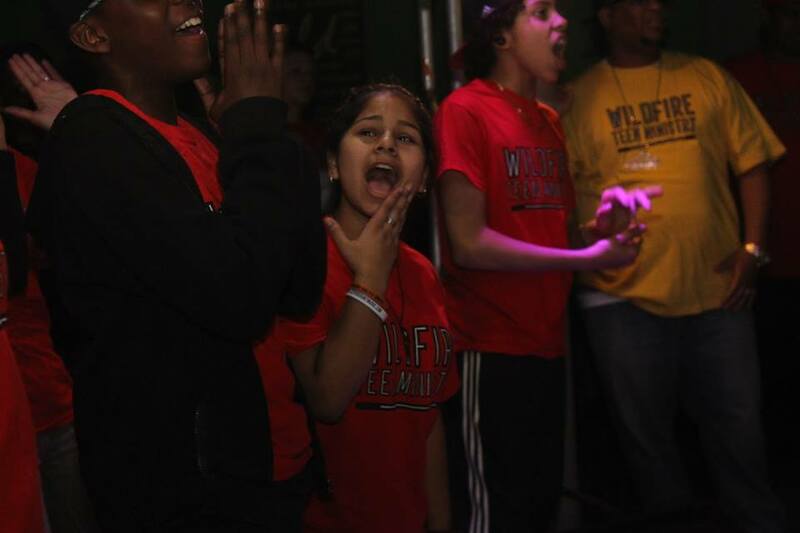 If you know some teens in NYC….WildFire is definitely the Best spot for ages 13-19. 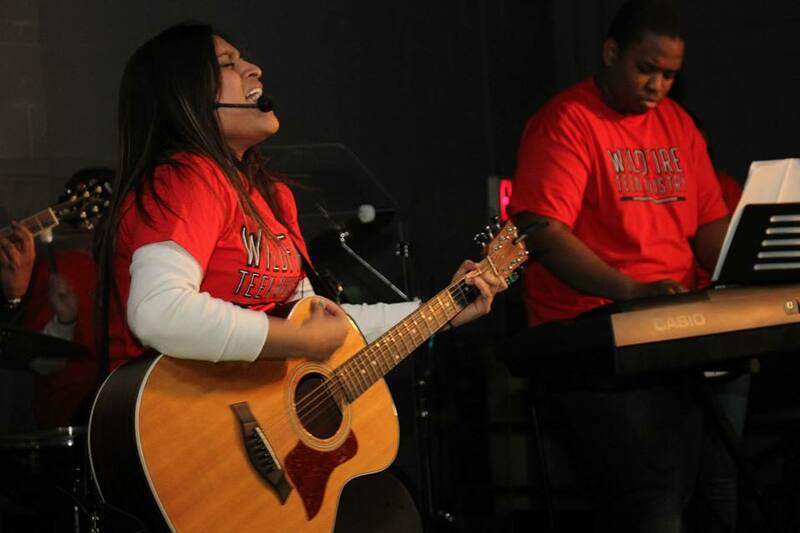 WildFire starts a new series tomorrow called Roller Coaster! It’s going to be wild ride & starts at 7pm! 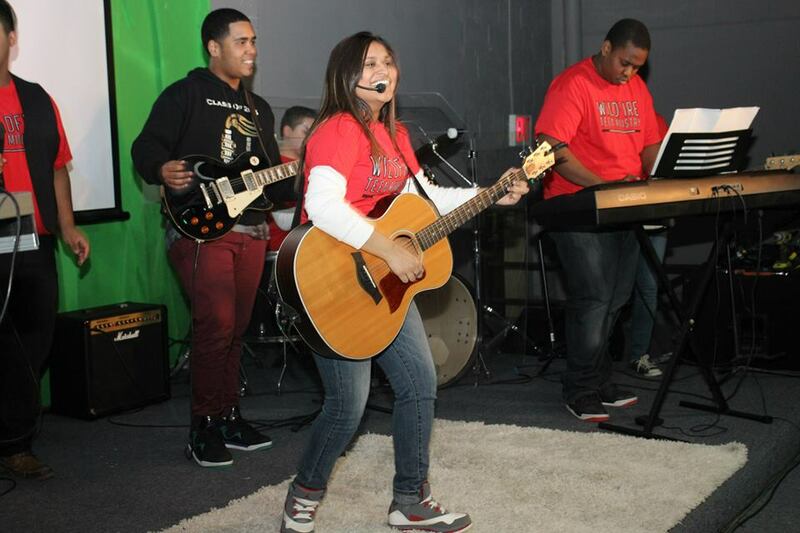 Teen Band Leading Praise & Worship to God. 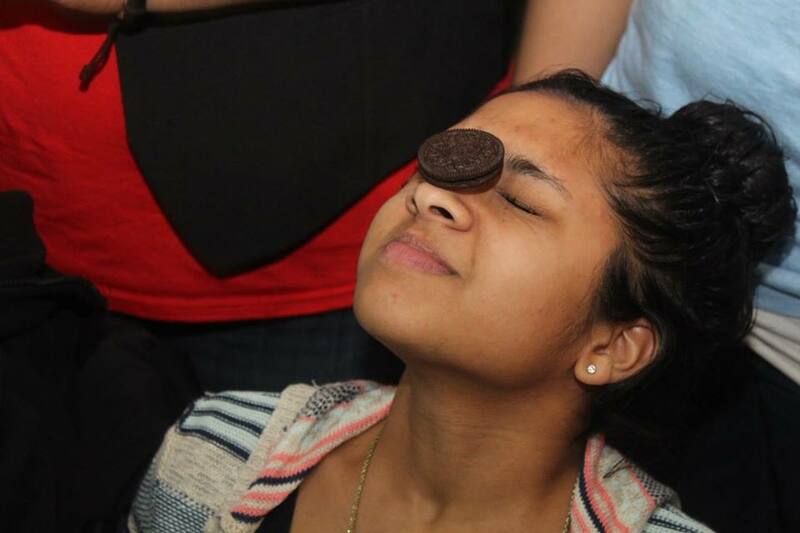 Oreo Game ( An oreo is placed on the forehead. You must use the muscles on your face to move the Oreo into your mouth.